Being able to share your longer videos with friends and family is an invaluable tool when trying to express yourself. There are lots of apps and tools that can edit videos, but most are overly complicated for such a simple job. 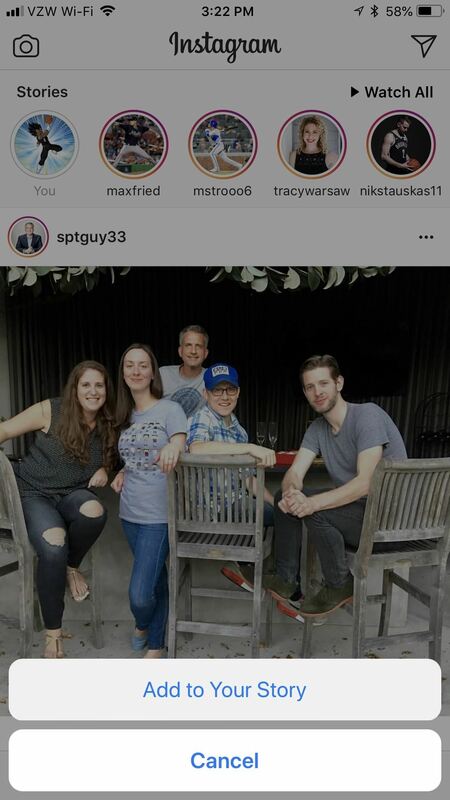 So to simplify, I'm going to show you two apps (one for Android, one for iOS) that will simply cut your videos up into segments small enough to fit on your Instagram Story. The preferred app on iOS to split up a video for your Instagram story is Continual, but that will run you a cool $8. Instead, I suggest the free CutStory by LLC Sport Star Management. While it does put a small watermark on your video, you can't beat free, plus you can remove it for just $0.99. 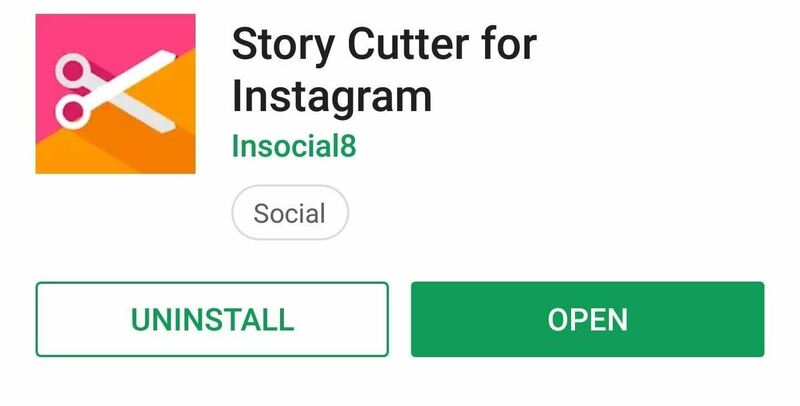 To install the app, you can search for CutStory on the App Store, or you can follow the link below — I definitely recommend the latter, as there are a ton of similarly-named apps. Tap "Get" to install it, then open it up. Once you open up CutStory, tap on the button that says "Video" in the bottom-left corner. 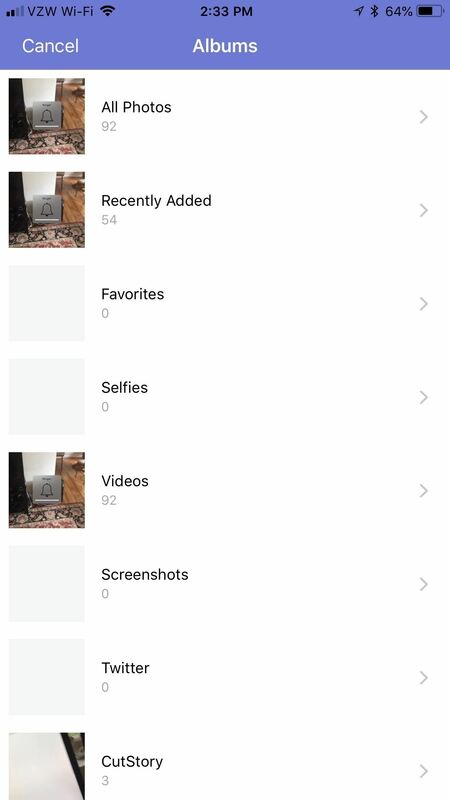 You'll be brought to your pictures, where you can look for the video you want to dice up inside the "All Photos" folder. Tap a video to select it, then tap "Save" to confirm that you want to use that video. Otherwise, tap the "X" in the top-left corner to cancel. Next, choose the duration to cut the video into. Instagram tops out at 15 seconds per Story, but you could choose 10 seconds if you had plans to port this story over to Snapchat. 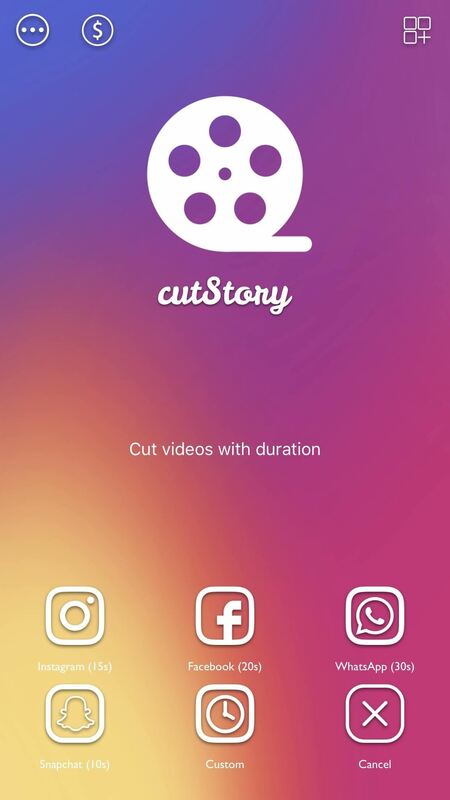 CutStory will then break the video up into however many parts are necessary, and then it'll automatically save them to your Photos. When you're done here, jump down to the upload instructions below to see what you need to do with your clips. The Android equivalent for this task is called Story Cutter by Insocial8, also a free app. Either tap on the link below or search for it on the Google Play Store. Tap "Install" to install it, then open it up. 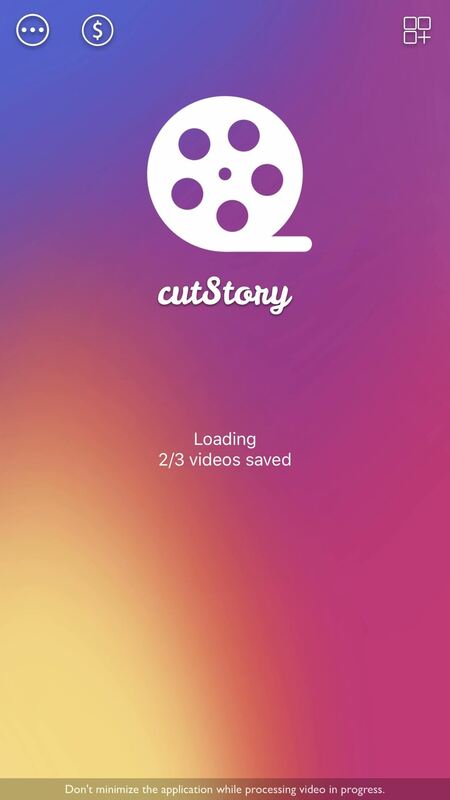 Once you open up Story Cutter, you'll have the option to either record a video or choose one from your gallery. If you record your own video, tap the red dot to begin recording then hit the square stop icon to finish recording. You can pause a recording midway by hitting the pause button, too. If you instead want to splice up a video you've already taken, tap on whichever video you want to cut up after tapping "Gallery" on the main screen. Next, you need to select a length for your story. The free version only lets you go as high as 10 seconds, which isn't a big deal (just because your Instagram story can be as long as 15 seconds doesn't mean it needs to be). Hit "Select" to confirm the length of the segment. Once it's done processing, the video shards will be stored in your Gallery, or wherever your photos and videos are normally kept. Once you've cut up your videos, open the Instagram app and tap the camera icon in the top-left corner. From there, press the preview icon in the bottom-left corner to go to your camera roll. Now, select the first segment of your split video and tap the "+ Your Story" button to add it to your story. 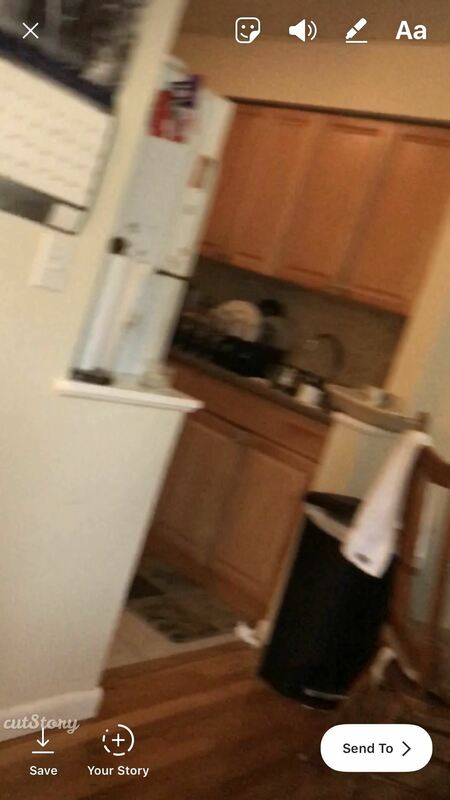 From there, add the rest of the split video clips to your story in the order you recorded them in. 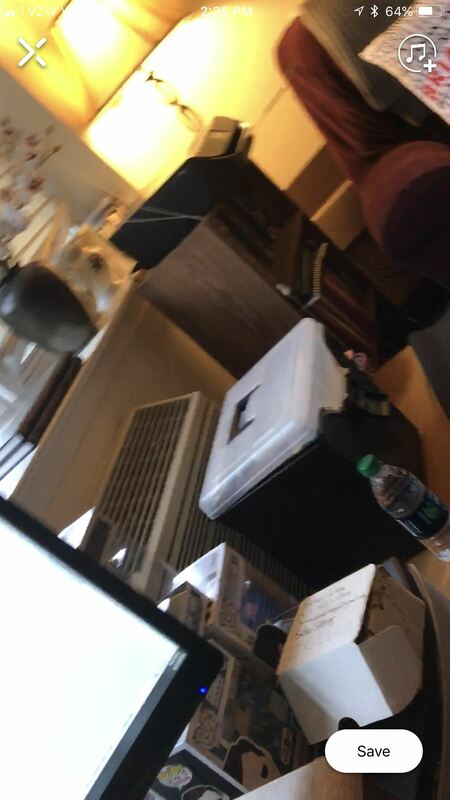 Tip: after you add the first video to your story, long-press on your profile picture in the top-left corner to add to your story a bit faster. Now you can fill your Instagram will fulfilling narratives that won't confine you to a 15 second window. What are you planing on filling up your story with? Let us know in the comments below.